Koji Igarashi’s Kickstarter campaign for Bloodstained: Ritual of the Night became Kickstaster’s most funded video game when its campaign ended at $5,545,991. 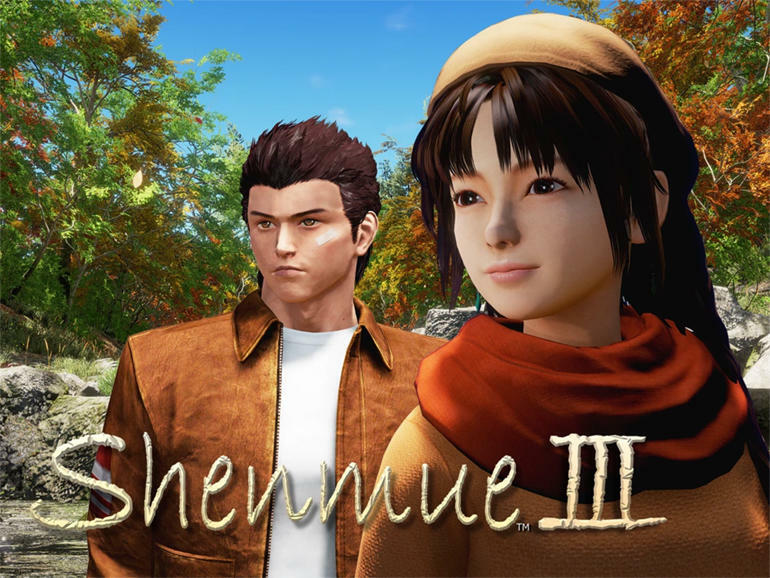 Shenmue 3′ Kickstarter has overtaken Bloodstained and has become the highest funded video game in Kickstarter’s history. 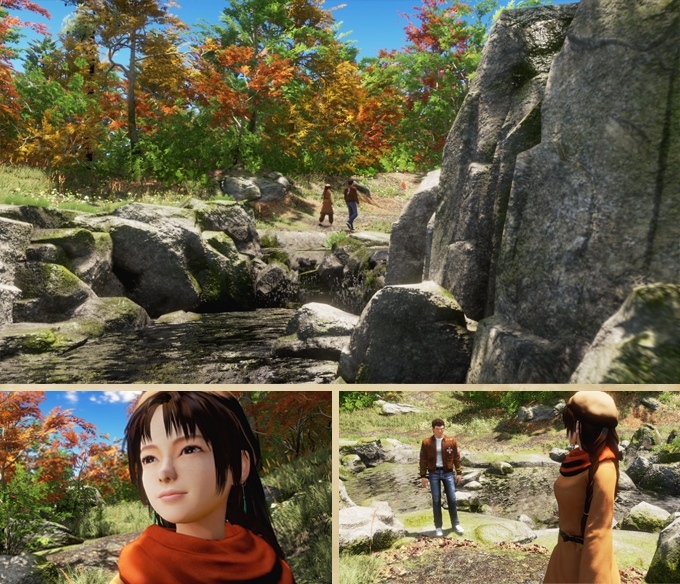 Shenmue III uses the Unreal Engine 4, and with its Kickstarter campaign having surpassed $6M (of a $2M goal) it has been a smashing success. *Changes to Reward pledge buttons are not allowed after they are pledged for, so please see the “Rewards” section below for complete Reward details. Shenmue 3 is the true sequel to the classic open world action RPG games, Shenmue and Shenmue 2. Created for modern platforms (PC and PlayStation 4) and built-in Unreal 4, Shenmue 3 will continue the legacy of Shenmue. 14 years of planning and ideas from one of the greatest game designers of all time… darn right, there are Stretch Goals! Could these Stretch Goals lead this next Shenmue to change the way we play games again? You know they can. But we can’t add Stretch Goals after the game is on shelves. We will bring you any new information on Shenmue 3 as soon as it becomes available.